It’s not difficult to tell when the carpeting in your Trowbridge home or business premises needs replacing. It will be stained, dull, threadbare in patches … perhaps having been cleaned numerous times but no longer coming up fresh. What IS difficult, however, is deciding what (and who) should replace that drab old carpeting in Trowbridge. What you need is a friendly flooring adviser who you can trust to be knowledgeable, independent and local – someone like Andrew Davis. Andrew has been running his carpeting and vinyl flooring business in Wiltshire since 1981. He supplies and neatly fits flooring throughout the county and beyond, and it’s a sure bet that he’s laid most of the carpeting and vinyl in Trowbridge that you walk on. Andrew isn’t in to selling you any particular brand of carpeting or flooring. He’s just interested in making sure you pick the right carpeting to suit your home in Trowbridge, or the most durable flooring for your Trowbridge commercial property. 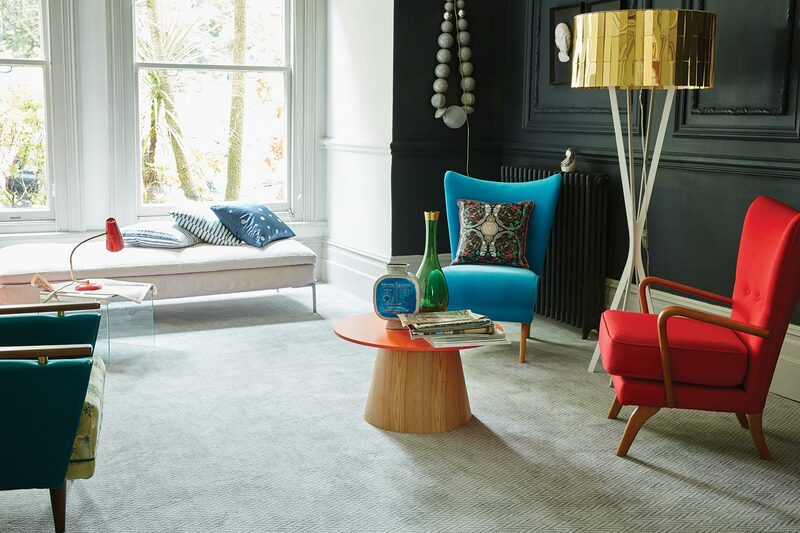 You may well think it’s just down to choosing a lovely colour or a pretty pattern for your new carpets in Trowbridge. The beauty of a carpet, however, is more than just what is in the eye of the beholder. It also depends on the suitability of the yarn fibres; the weaving style that produces textures for different degrees of wear; the traffic in the area to be carpeted; the carpet ply; and the tog rating (insulation). 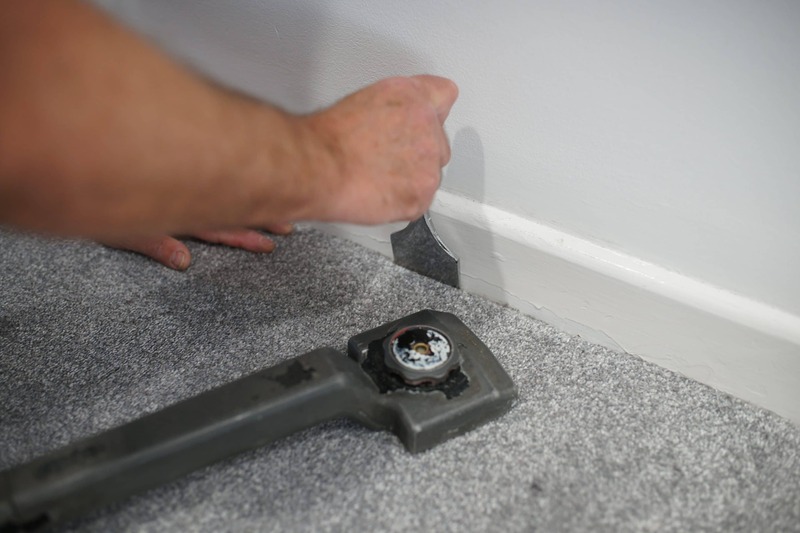 Indeed, as Andrew points out, there is a mind-boggling list of things to consider when choosing carpeting in Trowbridge – and he’s the man to consult locally to point you in the direction of the most appropriate carpeting and underlay for your situation. 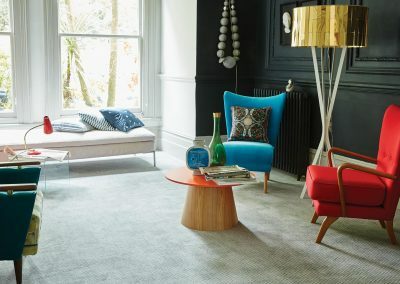 When it comes to carpet choice in Trowbridge Andrew can offer you a huge range of options, once he’s narrowed down the requirements. He deals with all the major UK wholesalers and has access to all the top carpet brands at competitive rates – the same goes for vinyl flooring, which he also supplies and fits in Trowbridge. If you prefer to source your carpeting yourself, Andrew doesn’t mind if you call him in just to fit it. He’ll also happily, and expertly, move used carpeting from one location to another and adapt it for carpet re-fitting in Trowbridge. Carpets are a big investment – important for your comfort and warmth both at home and in the workplace. Andrew therefore believes you should take time to make the right carpeting choice in Trowbridge, and he won’t rush you. He prefers to discuss your requirements in the comfort of your own Trowbridge home, at your convenience, where he can show you samples and pattern books and share his suggestions. 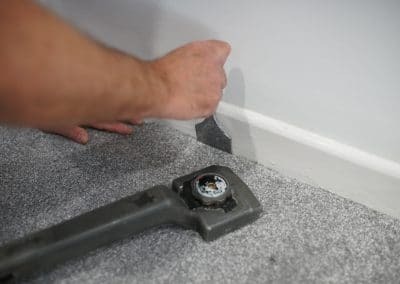 Once a choice is made Andrew will make a date to supply and professionally fit your carpeting or vinyl flooring in Trowbridge. With more than 35 years’ experience in the business under his tool-belt, you can rest assured he will make a good job of fitting your flooring in Trowbridge. Contact Andrew Davis Carpets today to assure your Trowbridge flooring future is well-grounded.